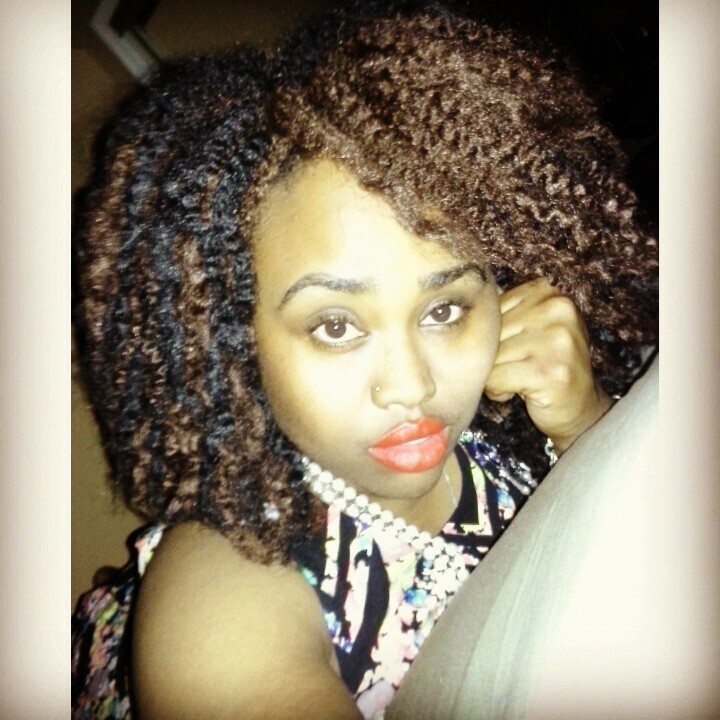 Crochet braids done with marley hair.. Took me 2.5hrs to do. And 3 packs of Bobbi Boss Marley hair.